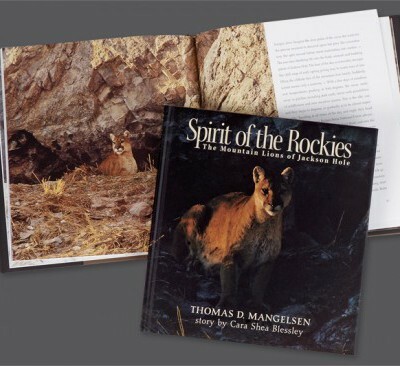 Enter the realm of the mountain lion through Thomas D. Mangelsen’s latest book. 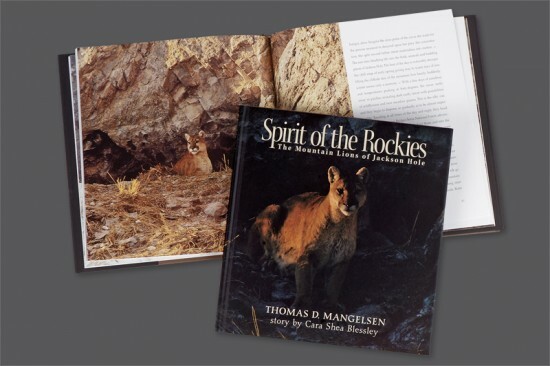 With 40 colorful photographs, “Spirit of the Rockies: The Mountain Lions of Jackson Hole” is the first photographic documentary of the wild, free mountain lions. Story by Cara Shea Blessley.